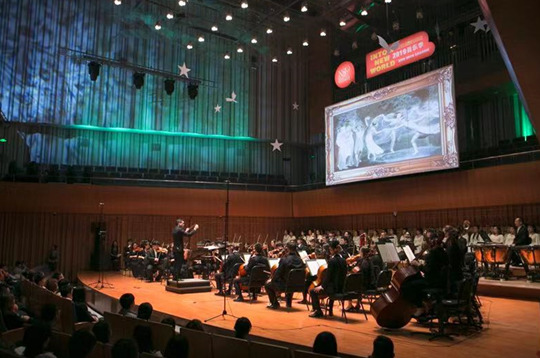 On the evening of March 9, the XSO Xi'an Symphony Orchestra opened its 2019 season in Xi'an, capital of Shaanxi province in Northwest China. The launch ceremony for the "paying after travelling integrity alliance" was held in Xi'an on March 8. It was jointly hosted by the Xi'an International Trade and Logistics (ITL) Park and online travel agency Lvmama. The Farmers' Sports Meet of the 2nd Greater Xi'an Farmers' Day was held in the Xi'an International Trade and Logistics (ITL) Park on March 9. Jiang Dandan takes part in a flight mission coordinating meeting in Yanliang district of Xi'an, capital of northwest China's Shaanxi province, on March 6, 2019. "Tang Fugui", a Xi'an cultural icon, appeared in a ten-minute exclusive interview on NHK's morning news program, a Japanese national media outlet, on March 6, showcasing China's cultural development to Japanese audiences. 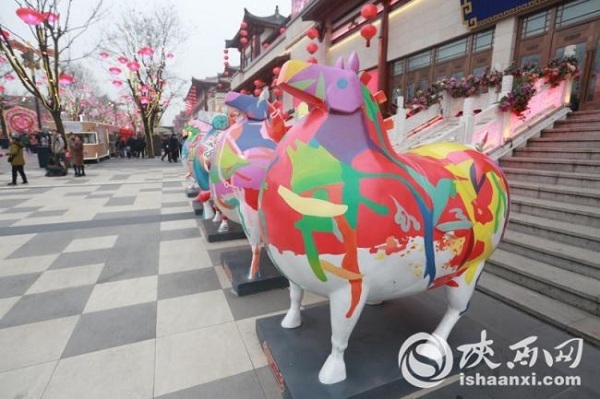 Xi'an International Trade and Logistics (ITL) Park has continued to push forward a special campaign against gang crime that has already achieved positive results. Xi'an has played an important part in the launch of the Shenzhou 5 spacecraft，the Chang'e 4 mission-the first device to touch down on the moon's far side-and the Yutu-2 (Jade Rabbit-2) rover. The China-Europe Chang'an freight train, an international freight train originating from Xi'an International Trade and Logistics (ITL) Park, started its operation in 2013 and has become an efficient, safe, and convenient trade channel for China and countries in Asia and Europe.